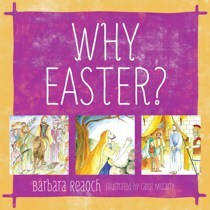 Today, I picked up my copy of a really good tool for 4-weeks of simple family devotions, Why Easter?, by Barbara Reaoch, which I plan to take my four littlest one through beginning next week. Here’s what others have said about Why Easter? 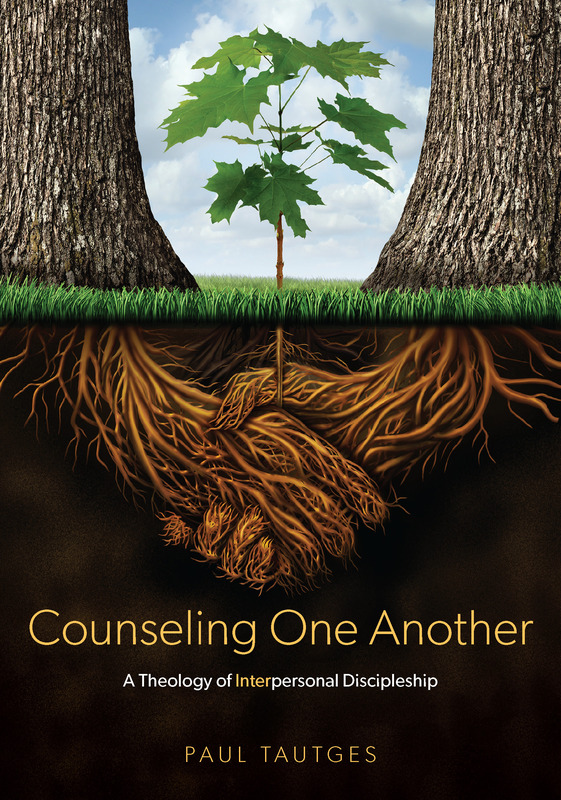 If you’ve been struggling with family devotions lately, why not use this tool to get back on track?